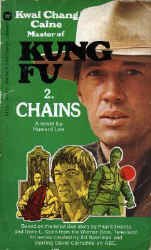 Kung Fu#2 Chains paperback form 1973 in fine condition Caine is such a master! 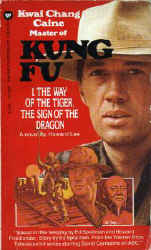 Half-American, half-Chinese, he has been trained by Shaolin monks – taught the striking techniques of tiger, eagle, snake, mythical dragon, white crane and praying mantis. 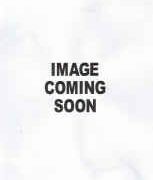 He possesses Chi, the inner strength.